I did an interview with David Hubbard while he was staying with me for the US open of bodyboarding. Check it out. 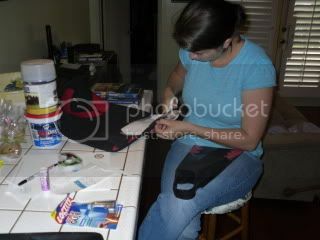 I always experiment with all the product my sponsors give me and lately I have been tweaking out my V-Duck fins. My sister in law Emma is one of those people that are super smart and can figure anything out if she wants to. I gave her my idea with my fins and she conqured it! 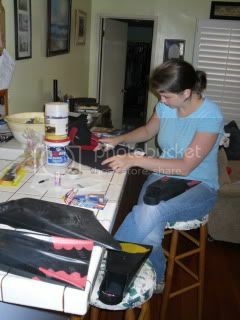 So awesome and now my fins are even more comfy then they came. If you don't like something you are using and you know a way to tweak it out give it a go!! When I was a grom I couldn't afford a new board and I really wanted bottom bulbs on my board cause I didnt have a strong grip. I improvised and cut my friends traction pad and made it into my own personal "traction bottom bulbs" It looked cheesy but it worked! If you ever tweaked some of your stuff and want to share it shoot me an e-mail at; surfingwright@gmail.com I would love to check it out and share it with everyone on the blog. 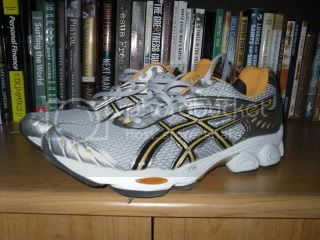 I also got new running and tennis shoes since I have been playing a lot of tennis and running five times a week! I have never owned a real pair of tennis shoes and I am soo stoked! My running shoes are the best. They make me want to run which is awesome! 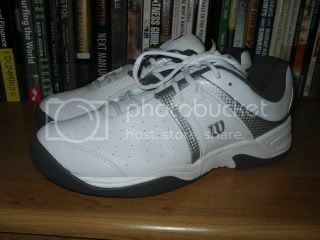 New tennis shoes, ready for the courts now! 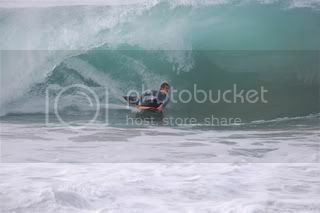 Only 6 people out that day, stoked! Can I patent our invention and sell it to your fin sponsor - or at least get a cut of every pair of "jeremy wright customs" they sell?